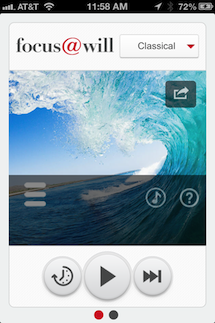 Are You Prepared to Pass the CCM Exam? Earlier this week I was helping a friend study for the CCM Exam and she requested I ask her some open questions to check on her preparedness for the exam. I am happy to say she did great, and is now more confident about taking the exam later this month. I thought I would share these questions with you so you could check on your readiness. 1. Discuss goals; short term, long term and SMART. 2. What are some of the factors used to determine a CM’s caseload? 3. Differentiate between hard cost savings and soft cost savings. 6. When can confidentiality be broken? 7. Discuss “negligent referral”, and steps a CM can take to prevent making one. 8. Differentiate between a Living Will and a Healthcare Power of Attorney. 9. Discuss the Americans with Disability Act. 11. Discuss the Mental Health Parity Act. 12. Discuss culture related to healthcare. 13. What is a maladaptive family? 15. Discuss the Medicare Hospice Benefit. 16. Discuss the Medical Home Model. 17. Discuss evidence based practice. 19. Discuss and differentiate Medicare, Medicaid, SSI, SSDI. 20. Compare workers comp, STD, LTD, SSDI. 21. What is the difference between work adjustment, work hardening and transitional work duty. 23. Discuss coordination of benefits. 25. What is the prospective payment system. I hope you too, now feel more confident about taking the exam. 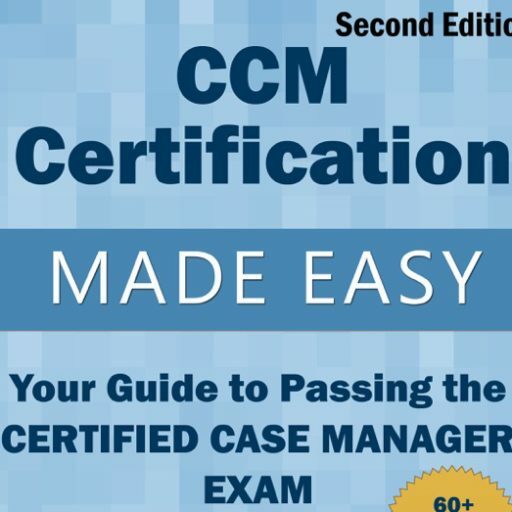 If you are not sure about how you would answer some of these questions, review the website and/or my new book CCM CERTIFICATION MADE EASY: YOUR GUIDE TO PASSING THE CERTIFIED CASE MANAGER EXAM.